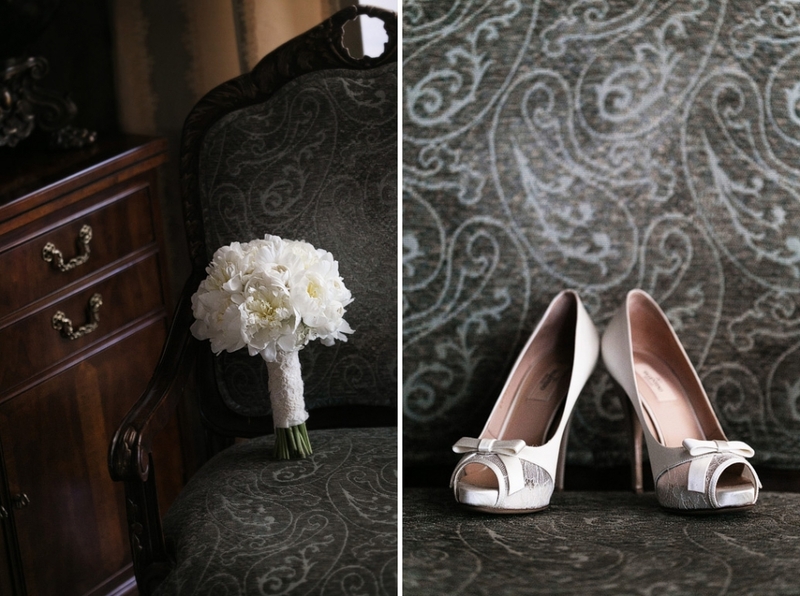 Sandpearl Wedding Extravaganza | Maria + Andrew’s (Greek) Sneak Peek!! Maria wore her mothers wedding gown, modified, from 30 years earlier. She looked absolutely exquisite in it, and what a particularly special sight for her mother and father. SUCH sweet flower girls. Loved their beautiful floral crowns! The very same church where BOTH Maria and Andrew’s parents had been married years before. Stunning artwork and dome paintings. More of their beautiful dresses and their gorgeous bouquets by Barb at Artistry Designs Group. The groomsmen didn’t look too shabby either. Suspenders and bow-ties abounded. The stunning couple…during bride and groom portraits. They were absolutely perfect together. And the weather and light made it all come together. What an awesome day. Meanwhile guests enjoyed sunset cocktails at the Sandpearl Resort on their Gulf Lawn. I mean, really….THE perfect couple. The first dance. One of my personal favorite parts of the wedding day to document. 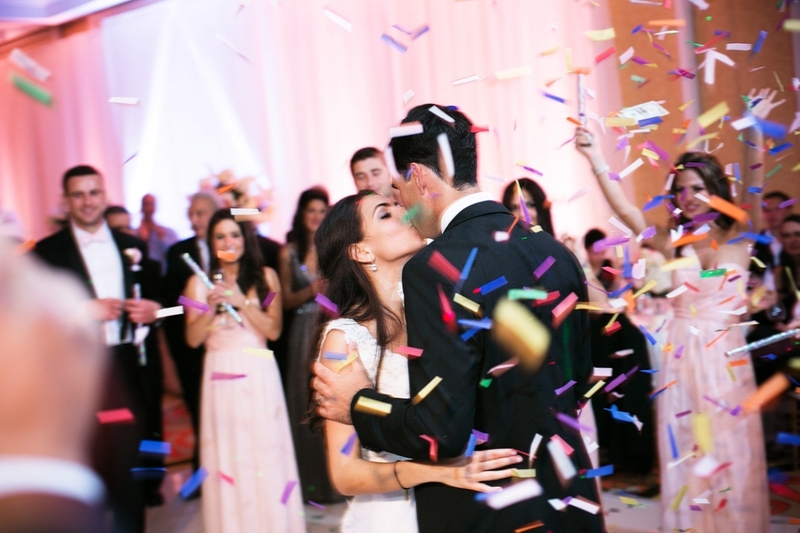 And one final HUGE congratulations to the beautiful and incredible Maria + Andrew! We hope you are enjoying your exotic honeymoon and have a few minutes to see just a few of our favorites from your amazing day! Omg I love them ALL!!! You guys are amazing and my sister was so lucky to have you photograph their wedding! Can’t wait to see the rest! I would like to see and possible purchase some pictures of the wedding reception, especially photos of the groom’s family and friends. Why was no mention made that the groom’s parents were married in the same church? Hi Maryann, yes of course! Maria and Andrew’s images will be done by next week. At that point she will have a link that you can use to purchase all of the images you would like for either download or print and delivery!